Although the word “forever” indicates that the developer is dead certain about not bringing the app back to life, there have been cases of a change in mind or a reincarnation of sorts. 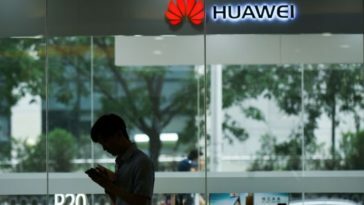 For instance, Morpheus TV announced its farewell but added that the service will be restricted to a small group of individuals and will be hidden from the public. 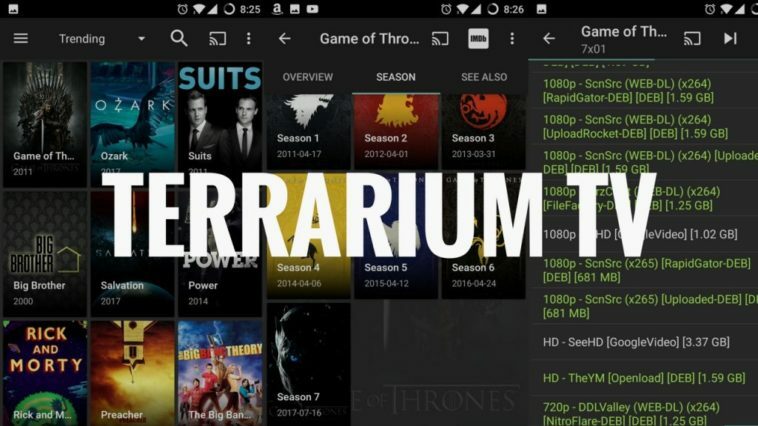 The words of Terrarium TV’s developer is pretty clear: there is no resurrection in sight for the app. However, the fall of one service almost always means the rise of another. 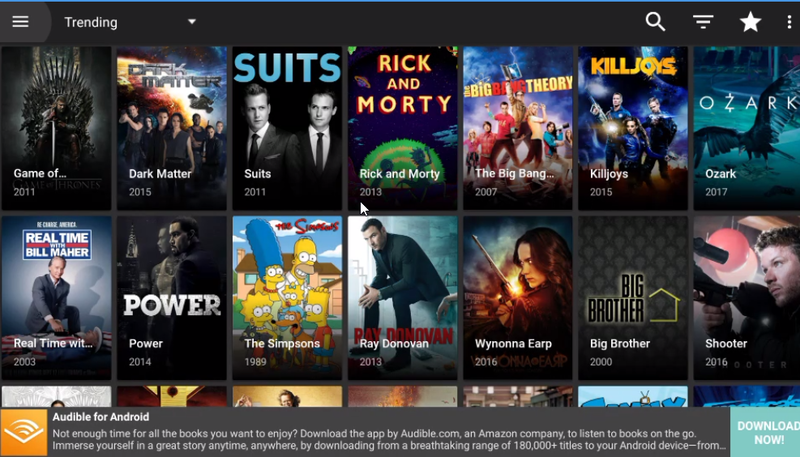 Terrarium TV draws inspiration from Popcorn Time, a free BitTorrent client featuring an integrated media player that is available in many platforms. Instead of using torrents, Terrarium pulled video content from file-hosting sites. Doing this allowed the platform to be easier to use, with users being able to learn how to use it intuitively. There is always a reason behind the shutdown of services like Terrarium. 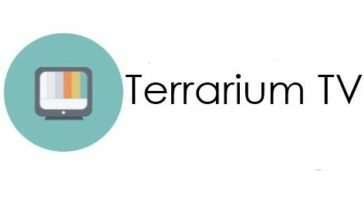 An app offering the services of Terrarium is bound to catch attention of those trying to save money. After all, how often can you get access to a video library that is Netflix-like in scope without having to pay at all? Terrarium may have started out with only a few users but that base ballooned up. 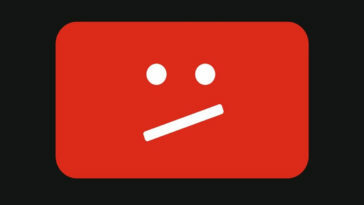 And once there’s too many users, those who originally own the content are going to come after the makers of such services. Such is the fate of Terrarium TV. 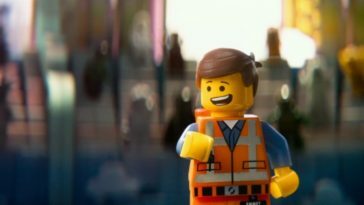 Although the app’s developer mentioned something about moving on to other projects, the shutdown implies that he could have been given a “warning” from the likes of the MPAA. 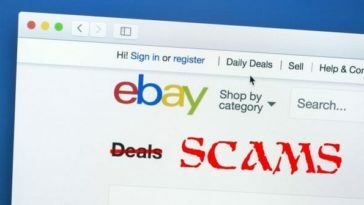 Rather than pay up exorbitant fees to broadcast movies and TV shows, it’s much better to shut the entire operation down. It’s rare for services like this to remain within the knowledge of just a few people. Money is hard to come by and streaming services are just expensive. People seek alternatives and when those alternatives are given, many more desire the same services. Drawing attention is always bad news for services like Terrarium TV. However, the demise of one doesn’t automatically mean an end for similar services. In fact, there are always others who are willing to be the next Terrarium TV. As long as there will be a need, services offered by the likes of Terrarium will always be there. So, Terrarium TV is officially dead. Its developer is moving on. What you now need to be aware of are those claiming to be Terrarium resurrected. The app is as good as gone and it’s time to find another that offers more or less the same services. 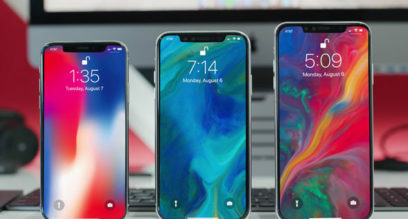 Previous article What’s the fuss about the iPhone XL? 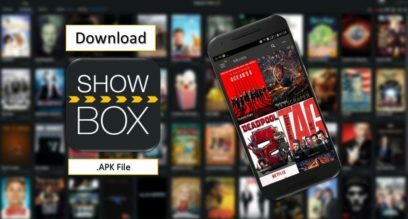 Next article Is It Safe to Download Showbox 5.26 for Android?